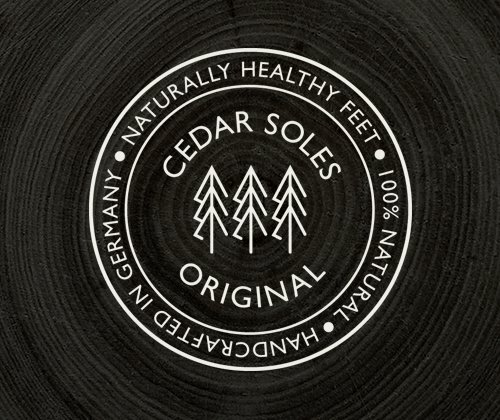 Our cedar wood insoles are moisture-absorbing and naturally anti-bacterial. This helps to maintain a dry shoe climate and healthy skin. 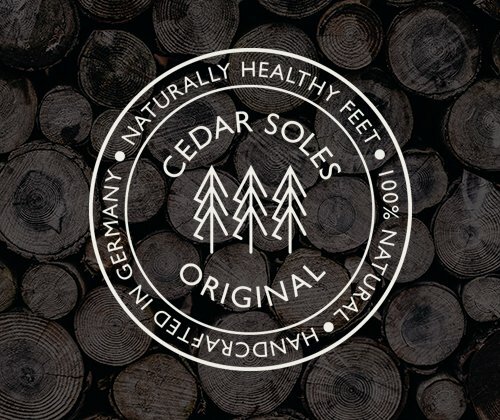 Cedar Soles stop sweaty feet issues, eliminate and prevent foot and shoe odor, and can even support the treatment of athlete's foot and other fungal infections of the nails and toes. 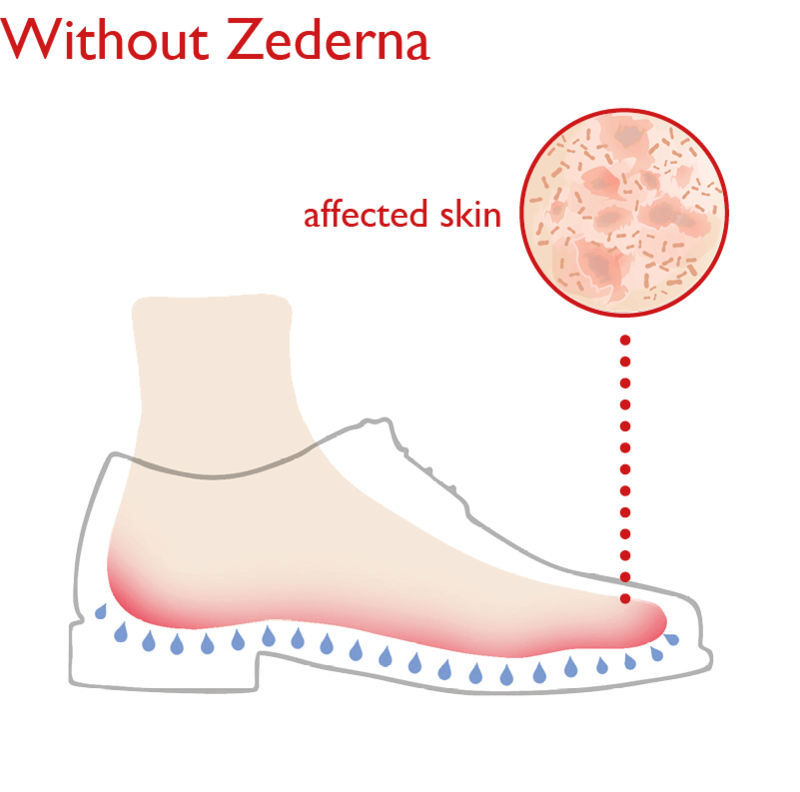 Try the Zederna Effect today! (3) And creates the perfect environment for harmful bacteria and funguses to grow. The result: Foot odor, itchy skin, and sometimes even more severe foot issues such as foot and nail fungus. (3) This keeps your in-shoe environment dry and comfortable and maintains the natural and healthy balance of your skin. The result: Healthy feet and fresh shoes. Cedar wood insoles help to eliminate and prevent the recurrence of foot odor, athlete's foot and nail fungus. "Great for keeping feet dry"
"I wear these with my cute flats and they keep my feet dry all day. They are very comfortable and thin. My feet are usually sweaty wearing dress shoes, even when I wear tights. These inserts just make everything more comfortable and they keep my shoes clean inside. I highly recommend them." "They are thin, comfortable and discreet. I am so excited to wear stylish shoes without having to worry about odor or discomfort. These are wonderful!" "I purchased this product out of sheer desperation. My son has a huge problem with foot odor and nothing we tried really worked. He put these inside his shoe and I couldn't believe the difference. Finally no stinky feet. The customer service is excellent as I had a problem and they resolved it promptly!" "It takes a lot for me to feel it necessary to leave a review for anything. That being said, I absolutely LOVE these inserts. Forget the ordinary "stop foot odor" inserts from name brands. Nothing and I mean NOTHING has ever completely stopped the foot funk that I develop from working on my feet in a blue collar job all day. They are fantastic, they work and everybody should own these. PERIOD." 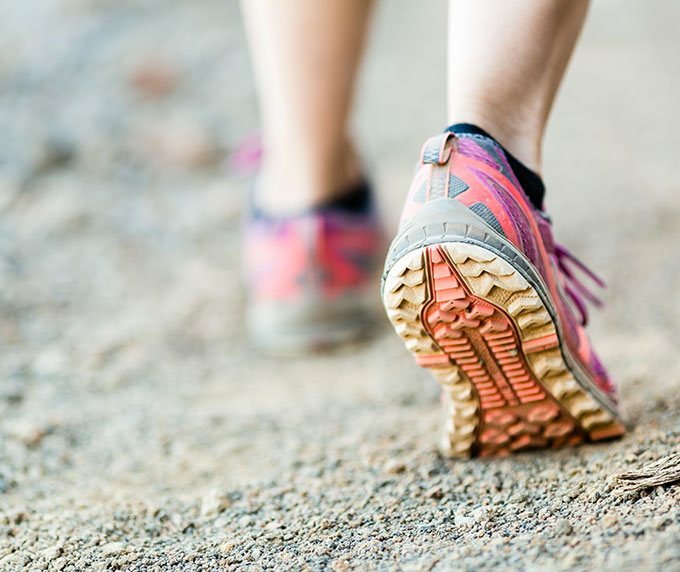 "I walk a few miles each day to work, the gym, and back. These keep your feet smelling good. Prefer them over leather insoles which I've been using every summer." "Thank you very much for this great product. I'm glad I no longer need to spray my shoes to get rid of my bad feet smell. I like how your insoles work all day long." 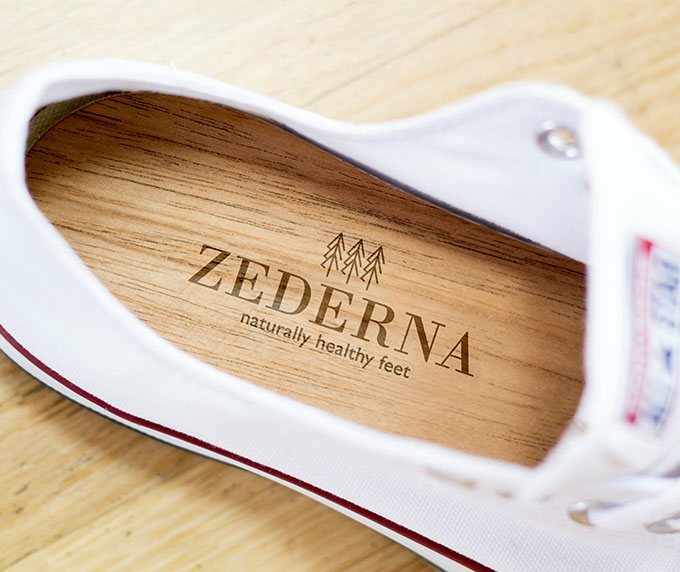 Order your Zederna cedar soles in two different thicknesses and in your individual shoe size. Handmade for you according to your needs in our German manufactory. Get to know & save 50% as a new subscription customer!With your first order in the savings subscription, which can be cancelled at any time. Order our high-quality shoe trees made of cedar wood to protect not only your feet but also your shoes perfectly. Our shoe trees retain their shape, wick away moisture and smooth wrinkles. Shipping free of charge! The perfect complement to our Zederna cedar soles. Cedar Wood Shoe Insoles absorb sweat and foot moisture keeping your in-shoe environment comfortable, dry, and healthy. Cedar wood’s natural anti-bacterial properties help to prevent and cure foot and shoe odor as well as common foot woes such as athlete’s foot and fungal infections of the nails and toes. In addition, cedar wood essential oils effuse a pleasant scent and have a shoe deodorizing effect. 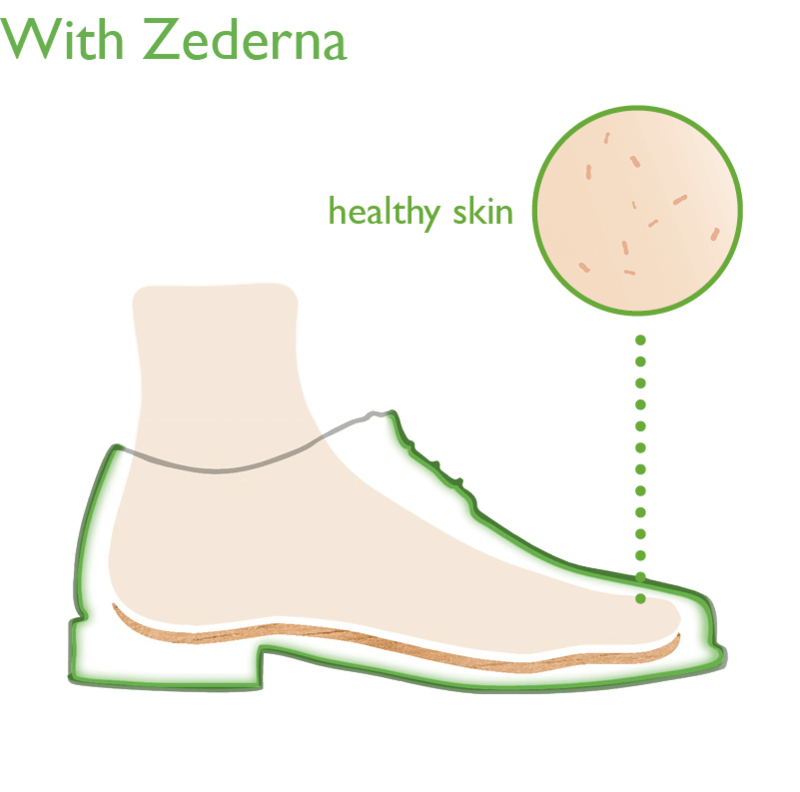 How long can I use Zederna Cedar Soles for? Depending on frequency and intensity of use, Cedar Soles Original can be worn for c. 3 months before they start losing their properties and should be replaced with a new pair. Our Cedar Soles Silver Care have a stronger effect and extended lifespan and can last c. 4-5 months before losing their properties. Who can wear Cedar Soles? 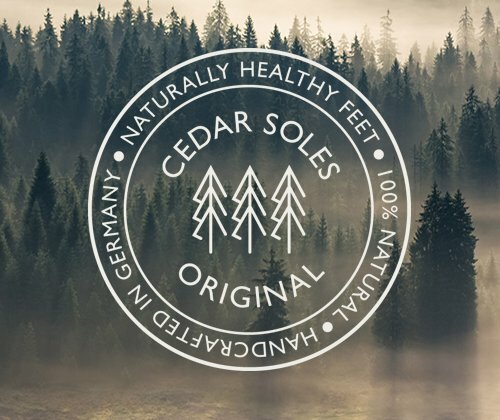 Our cedar wood insoles are for everybody who wants to keep their shoes and feet fresh and healthy. They are perfect to stop sweaty feet issues and eliminate and prevent foot and shoe odor permanently. The natural anti-bacterial properties of cedar wood also can help to cure and prevent the recurrence of athlete’s foot and fungal infections of the nails and toes. In what type of shoes can I wear your cedar wood inserts? 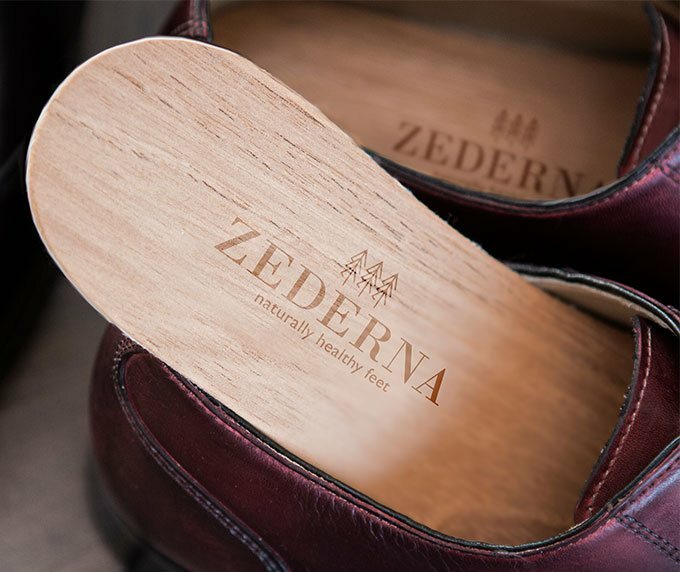 The Zederna Cedar Soles can be used in all types of closed shoes. You can wear the insoles with socks or sockless. The thin and flexible design makes them mould easily to your feet – after a short period they will be unnoticeable. When used with trainers during high impact sports we recommend fixing them with some double-sided adhesive tape. Do I need to create an account to be able to order? No, you can check out as a guest without creating an account. We do offer the option, however, to create an account and save your details for easy re-ordering. What if I’m not happy with the Cedar Soles or they don’t work for me? We want all our customers to be completely satisfied. If you are not happy, please contact us directly. We offer an unconditional money-back guarantee to customers that are not happy with their Zederna Cedar Soles. “The Grommet” are one of the biggest supporters of true makers and new, innovative products.  Our cedar wood insoles have now been chosen as one of their latest products and we are incredibly proud to be part of their program.